True to its pioneering legacy, Oregon was the first state in the nation to place a nickel deposit on cans and bottles. This deposit was the heart of Oregon’s “Bottle Bill,” and the Oregon Beverage Recycling Cooperative (OBRC) is the collective of programs, partnerships, and people who make it work. 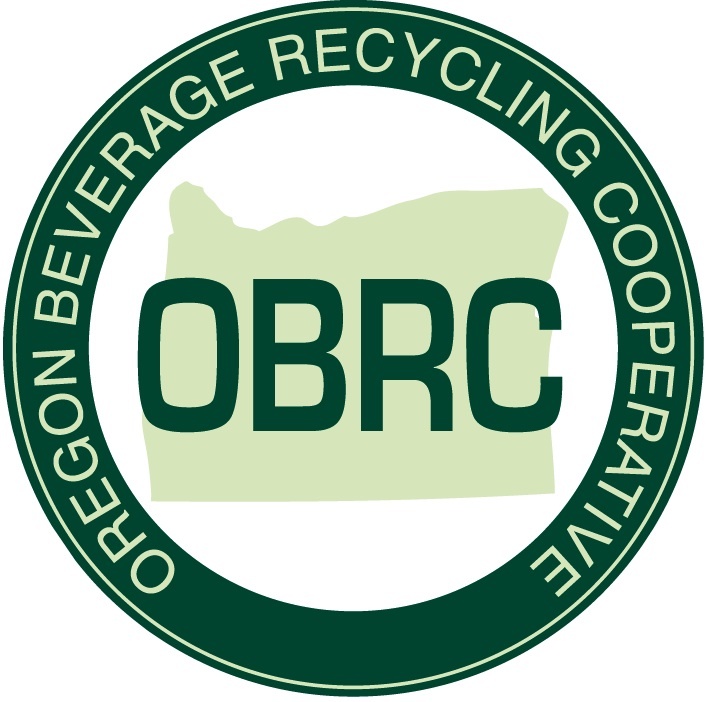 But even with such a proud legacy, thousands of pounds of returnable materials are thrown away every year in Oregon, and OBRC was in need of a campaign that would encourage Oregonians to keep their returnables out of the trash. Radio, outdoor, vehicle wraps and collateral materials were geared with a catchy call-to-action, and the Know Your Nickel website supplemented the campaign with information about the Bottle Bill and how it works for all of us.